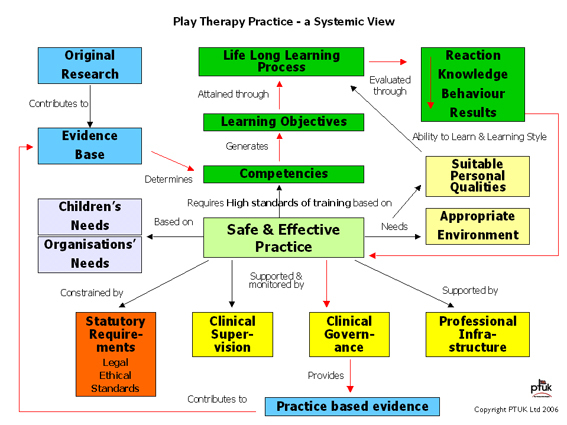 It is necessary to constantly review exactly what standards are required for safe and effective play therapy practice in each country. Although version 2 of the PTI Competency Framework was the most comprehensive set of play therapy standards in the world, it was decided to undertake a major revision in the Autumn of 2006 to produce version 3 of the PTI Competency Framework to bring it up to date. This has been adopted by PTISA.